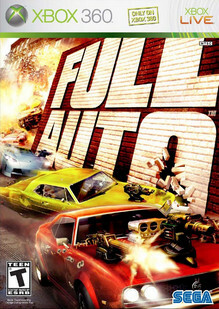 The Xbox 360 Games on Demand version of Full Auto was delisted between September 4th, 2011 and January 15th, 2012. As of December 2017 the free demo remains available to download alongside a pair of Gamerpic packs. The full game remains available on physical media.